What is an Extraordinary Eucharistic Visitor? An Extraordinary Eucharistic Visitor is a lay minister who serves a unique ministry in the Roman Catholic Church. We are lay ministers whom are trained and commissioned to take the real presence of Jesus our savior to the homebound and the sick. 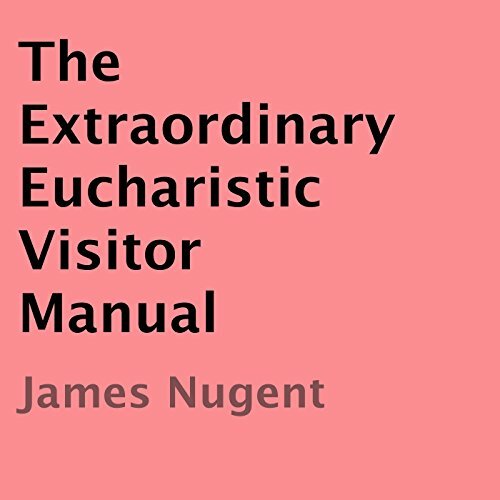 In accordance with the guidelines and laws of the Roman Catholic Church; The Extraordinary Eucharistic Visitor takes custody of the Holy Sacrament. He or she then directly travels to provide it to the homebound and sick faithful, who cannot attend the sacrament in the usual manner in the parish community. It is a joyous yet serious responsibility.